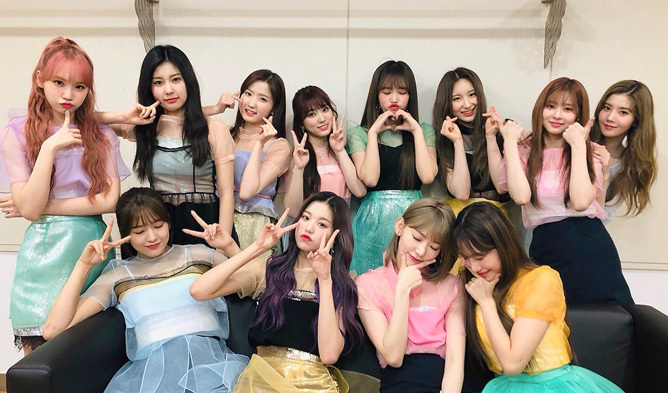 WIZ*ONE are happy to hear the news of the release of the official IZ*ONE light stick. On Mar. 21, through the official social media of the girls the news was released. The light stick will be released on Mar. 29. 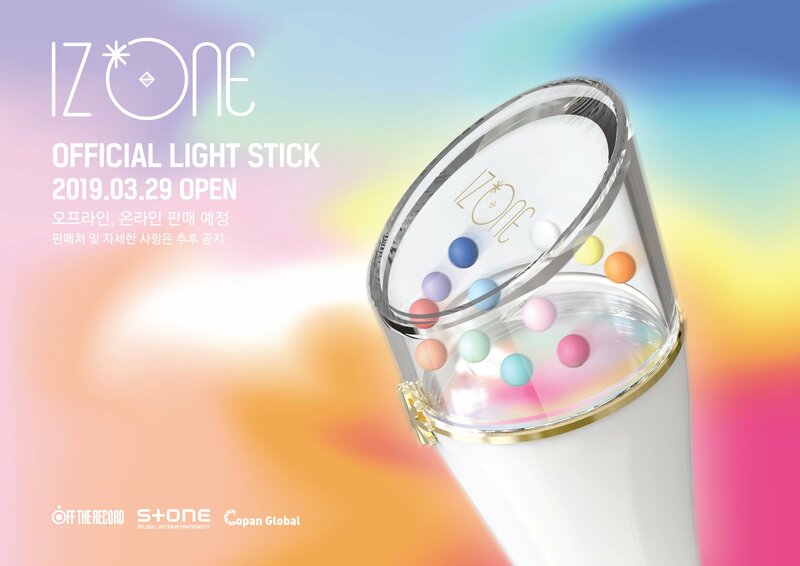 The light stick is white with 12 little balls of different pastel colors probably to represent the members. On the overall, the design is simple and elegant while being cute and lovely with golden ribbon and pastel colors. 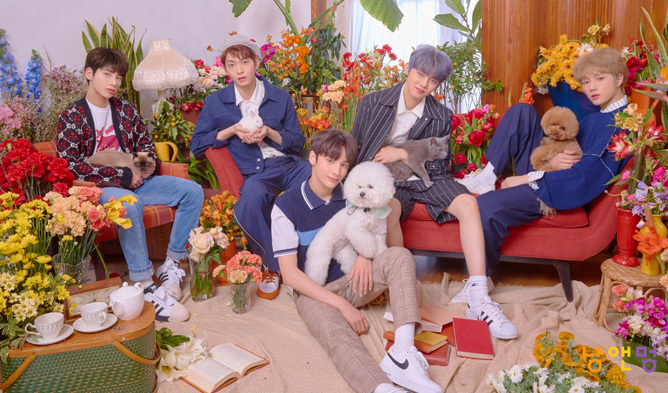 Netizens have various reaction to the release, “Not my style”, “Want to eat it”, “It is not pretty … it looks like an ice cream”, “It came out before NU’EST”, “It seems pretty but somehow the shape is not”, “Very bad”, “I will buy”, “I want to buy”, “Love it”, “Cute”, etc.  Do You Like IZ*ONE Light Stick?